The whole welding procedure, the operator don’t need calculate and adjust the pressure, no need to count the time, no need to take out the heater(AFM250/315), no need to press the facer switch by the operator himself . 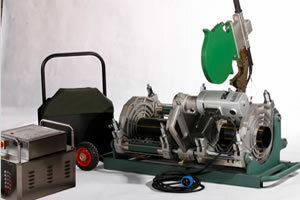 The whole welding process is executed according to procedure which is programmed in the controlling center. 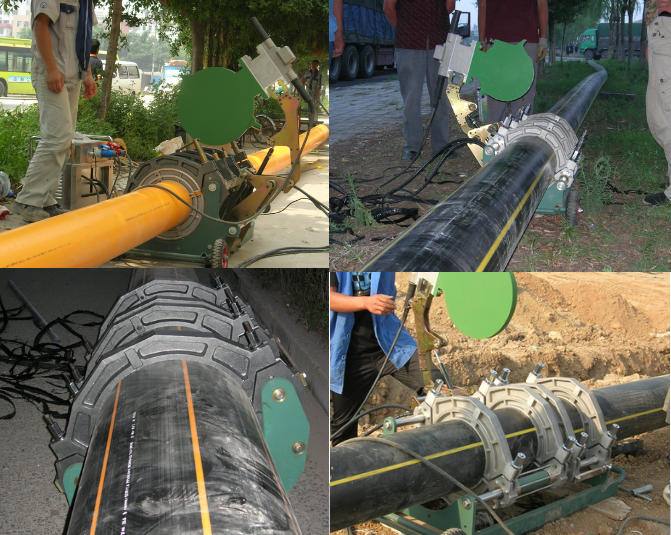 The operator inputs specification of pipes , SDR, Material Grade, the machine will finish the whole welding according to order.